Rouge Bunny Rouge launched last month the new Raw Garden Eyeshadow Palette along with two new shades of Modelling Mascara and Magnitude Mascara. 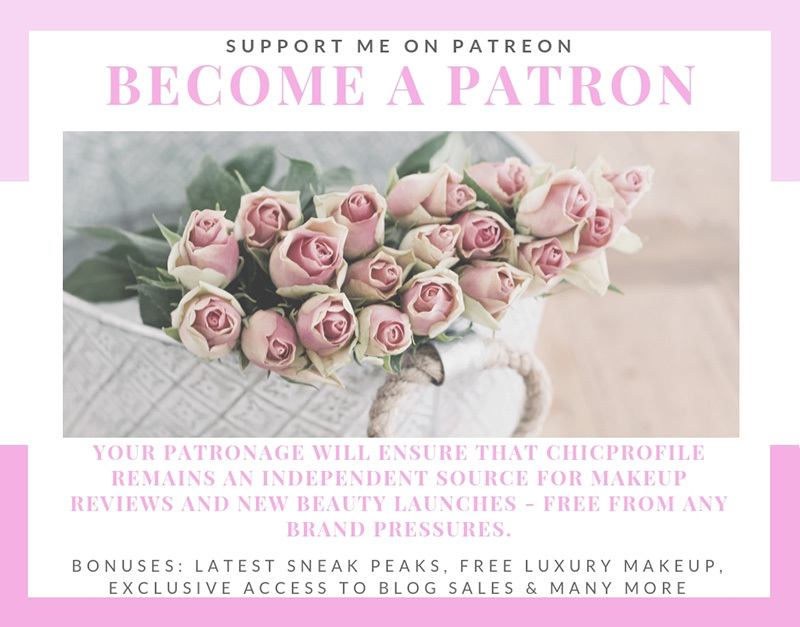 I gave you a sneak peek on my Instagram page when I got the newness and as I’m finally settled down in my new place I can start blogging properly, so I want to give you some extra information before I’ll post the reviews. 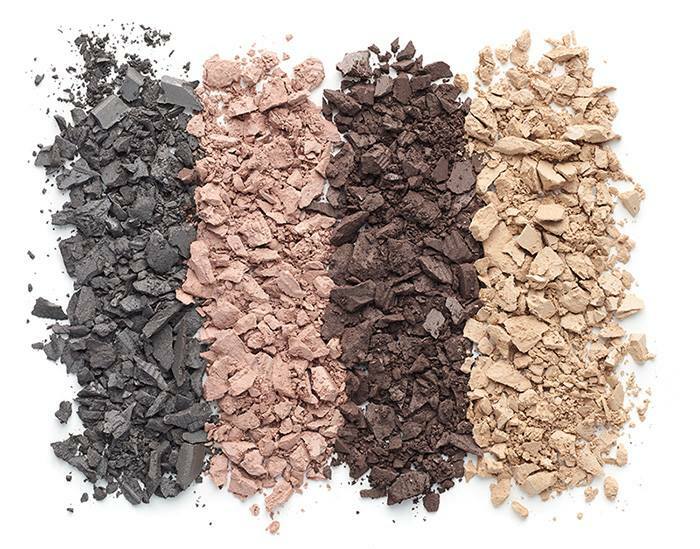 I don’t know if you’ve every tried RBR Eyesshadows…but if you haven’t you should definitely give them a try. 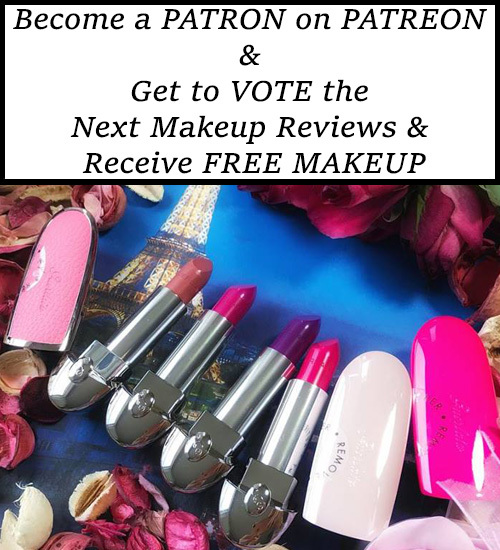 They are one of the best eyeshadows I’ve tried, as they have a super smooth, silky texture while the formula is enriched with natural ingredients. They just feel like magic when you apply them. I already own a couple of RBR Eyeshadow Palettes and even yesterday I used one of them for my look. I brought all of my RBR Palettes with me to London and that says a lot, considering I couldn’t take my entire collection with me. They are easily blendable and come in a large, rounded magnetic case. 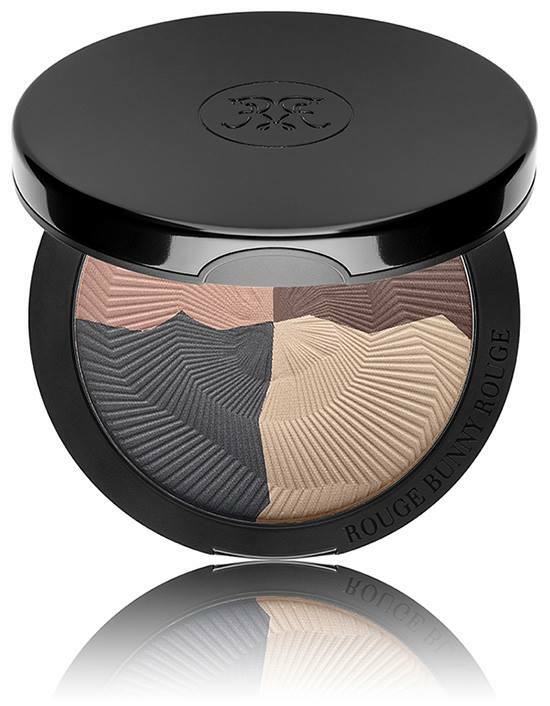 Enriched with natural Argan Oil, this exceptional texture feels like a very thin and silky, lightweight film on the skin, with no powdery or dry sensations whatsoever, and looks very natural when applied. This gentle mascara defines, curls and lengthens the eyelashes. With its smart combination of a lightweight formula and a state-of-the-art brush, the Modelling Mascara embellishes your lashes with such ease, that we couldn’t help but name it WITCHERY. 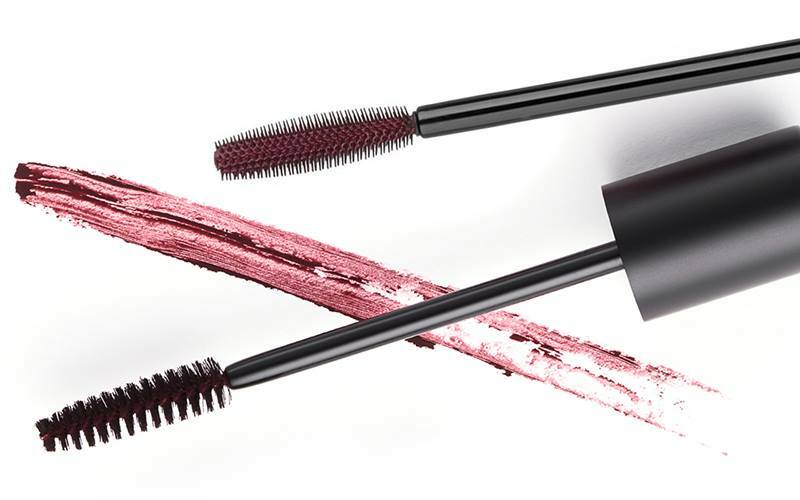 Magnitude Mascara enhances lashes in a pervasive way; separating, lengthening, curvaceously curling, adorning with a sleek, glistening and deeply intense colour. A special fibre brush imparts maximum volume while the silky formulation ensures a wonderful flexibility and natural feel in wear. Easy to apply and remove this lash plumping mascara ensures an effortless, continuous fluttering of bewitchingly enhanced lashes is yours, devilishly stirring in others feelings of admiration, desire and envy. The palette looks divine and I love the differing mascara shades, especially the dark auburn one.